2019 launch week has concluded with Ferrari taking the covers off their 2019 title challenger – the SF90 – at their Maranello base. 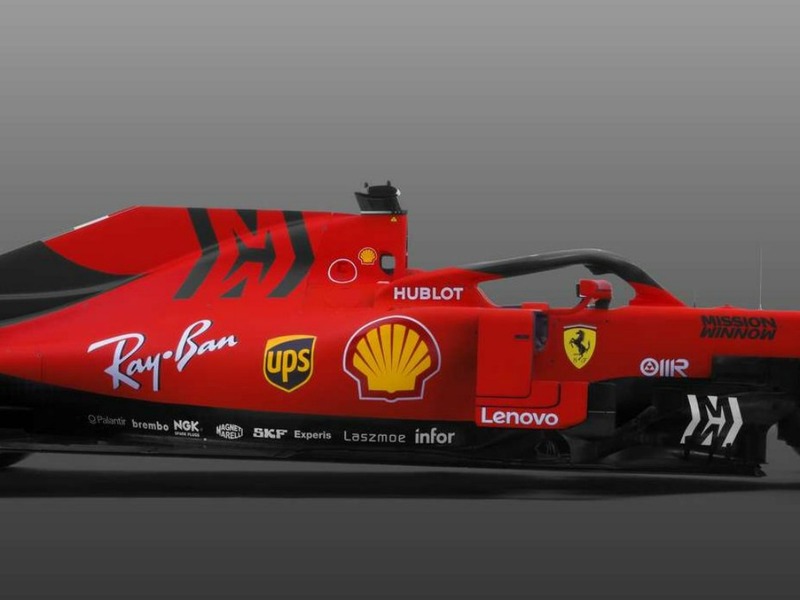 With Mattia Binotto now calling the shots as team principal and Charles Leclerc now partnering Sebastian Vettel in the garage, the Scuderia have undergone a makeover for the 2019 season. After false dawns in 2017 and 2018 with their title tussles up against Mercedes, Ferrari will have high hopes that the SF72H can finally end at least one of their title droughts. The Prancing Horse last won the Constructors’ title in 2008, while the now Alfa Romeo driver, Kimi Raikkonen, delivered the Drivers’ title in 2007. 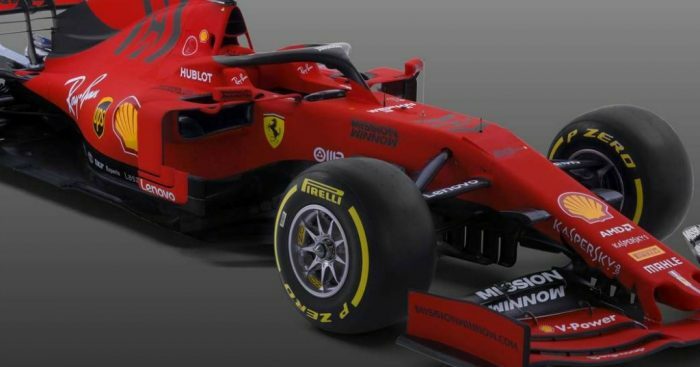 2019 launches will spill into the first week of testing, due to begin on Monday, with Alfa Romeo to unveil their new car in the pit-lane at the Circuit de Catalunya. Red Bull could also reveal their more traditional blue, red and yellow colours after initially revealing a ‘one-off’ livery as part of their launch. 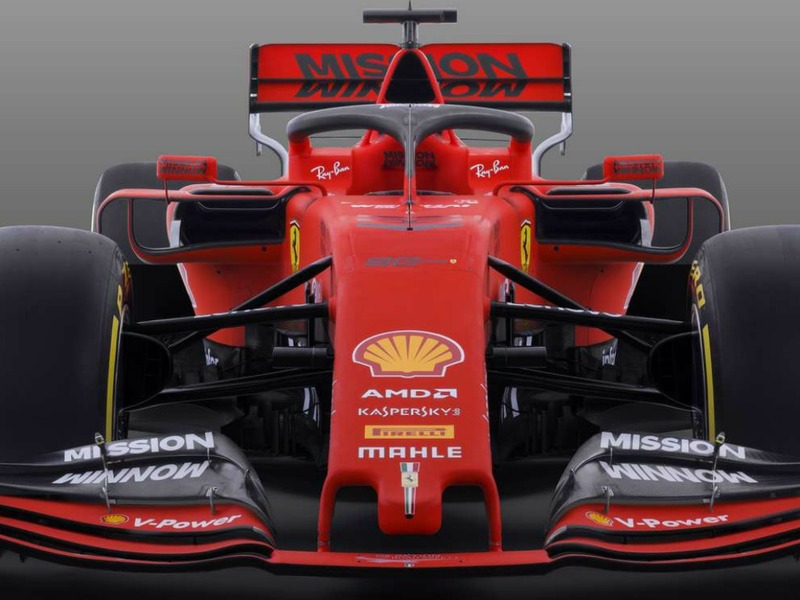 Speaking during the launch, which was shown online, Ferrari CEO Louis Camilleri said: “The car embodies the state of the art technology, reflects the new regulations and is the fruit of the combined enormous work and talent of everyone at the Scuderia. “This year is an important one for we celebrate our 90th anniversy, born in Modena in 1929. “We are all very conscious of the huge responsibility our history entails and that we carry the expections of an entire nation and our millions of fans around the world. “Last season was our best in 10 years yet we fell short of our objectives. It wasn’t easy to swallow but we look ahead with determination. “We of course have two extraordinary drivers. “Despite his four World titles, Sebastian Vettel is as hungry as ever and knows full well the entire team will give him their full support. “Along side Sebastian is Charles Leclerc. His sheer talent, maturity, great skill and speed were evident to all last year and we are sure great things await him in the future.